You can now use Shimano Hollowtech-II cranks in your Pressfit30 frame thanks to these handy Wheels Manufacturing PF30 shims. 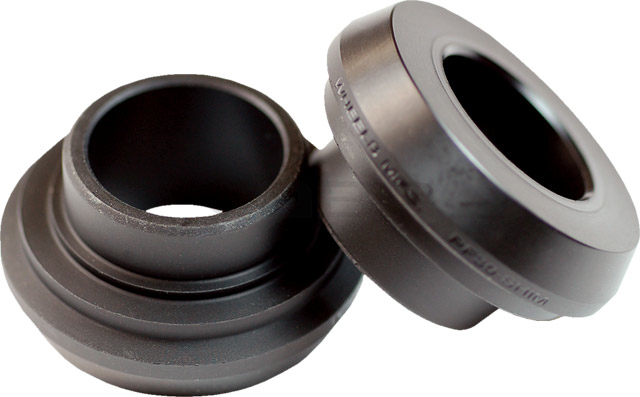 This system is designed specifically for Shimano Hollowtech II cranks and are based on industry standard Pressfit30 bottom bracket shells. They are easy to install and machined for exact fit. 6806 bearings fit directly into Pressfit30 shims.